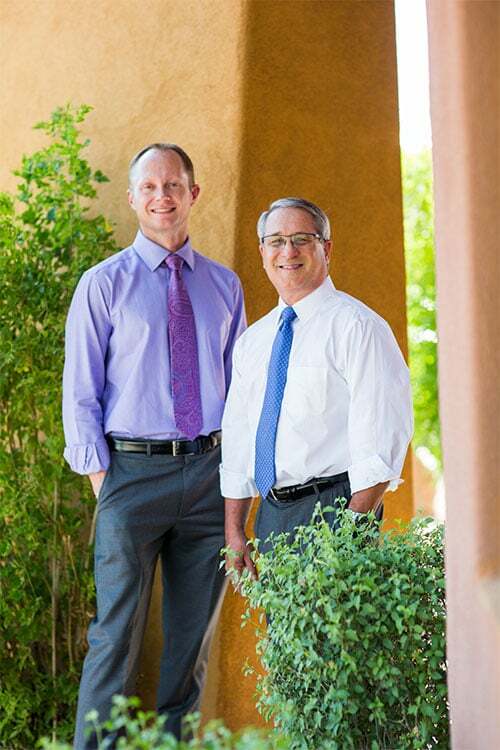 Dr. Richard Hess and Dr. Sven Sandeen are Board Certified Plastic Surgeons in Tucson, AZ with extensive surgical experience. 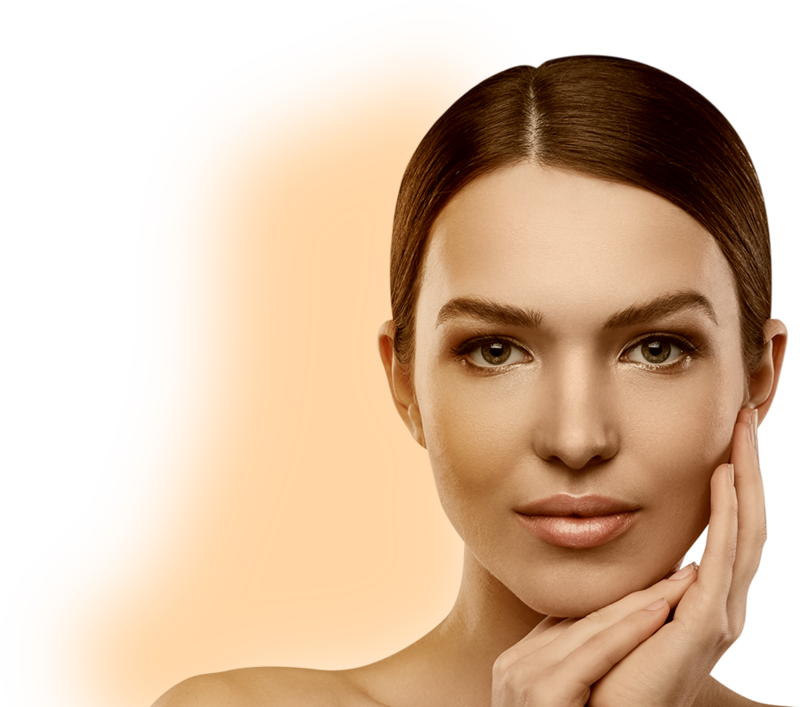 They provide a wide array of procedures, including cosmetic surgery, surgery of the breast, breast cancer reconstruction surgery, hand surgery and skin cancer excision and reconstruction. 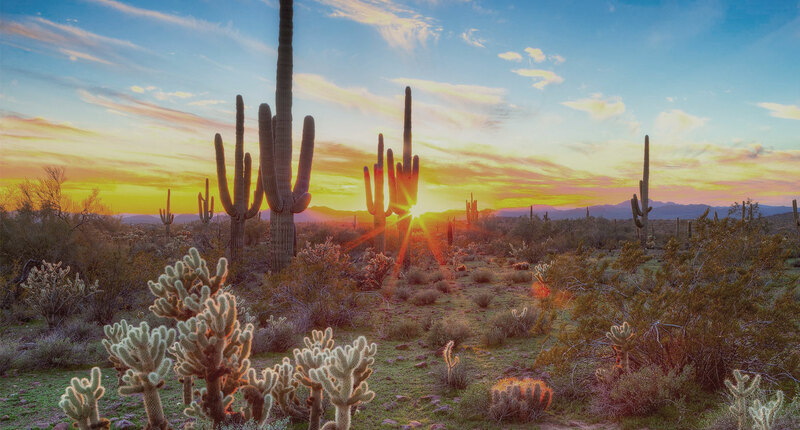 Our practice is based in Tucson, Arizona, but we see patients from across the United States and Mexico. Our patients are happy to travel because Dr. Hess and Dr. Sandeen give each patient unparalleled personal care. They will take the time to thoroughly answer all of your questions and are committed to giving you an outstanding doctor-patient relationship. 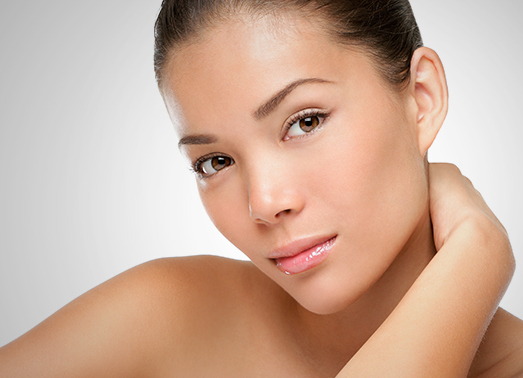 Dr. Hess and Dr. Sandeen provide individualized compassionate care in breast, body, hand and face surgeries. Their exceptional surgical results are due to their meticulous surgical technique, outstanding judgment and artistic and creative ability. 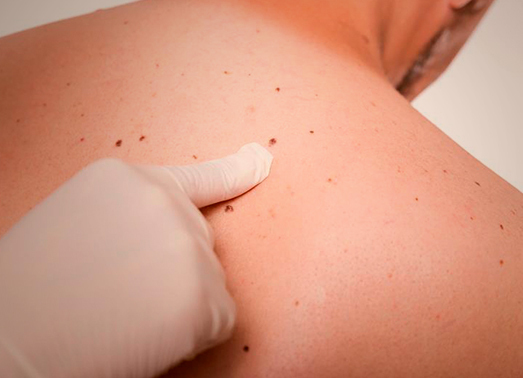 They want you to have the best experience available with a truly patient-centered practice. Welcome to Hess & Sandeen Plastic Surgery. 7436 N. La Cholla Blvd.